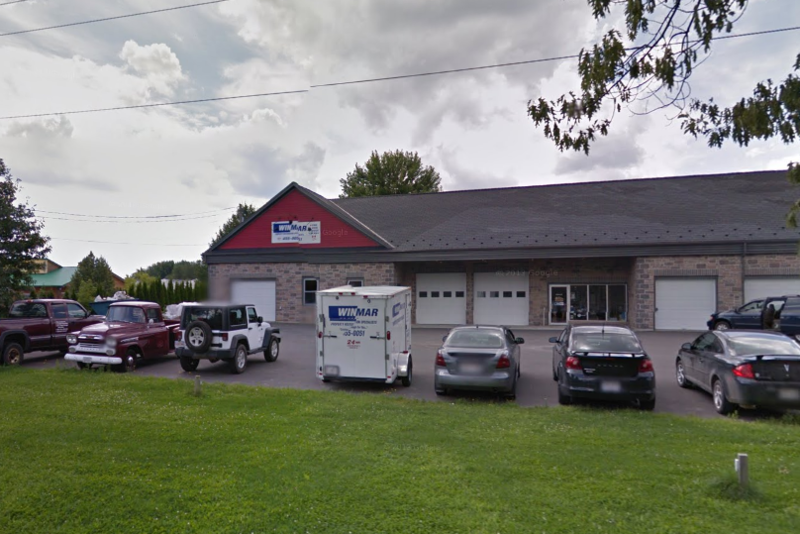 Contact WINMAR Fredericton - 654 Riverside Dr.
Our motto is simple: We treat each customer’s damages as if it were our own, applying the same standards of quality workmanship that we would expect ourselves. We Service Fredericton and the surrounding areas. Please call our main office at (506) 455-0051 for information on service in your area.